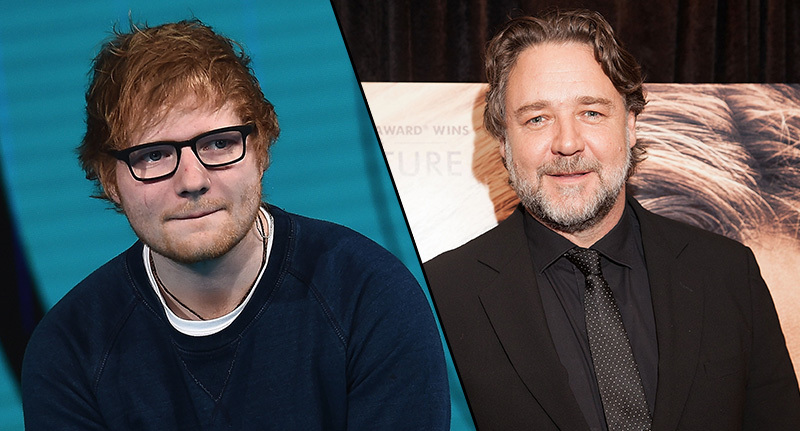 Russell Crowe seems to have accidentally let slip that his old pal Ed Sheeran is engaged to his hockey player girlfriend. Speaking on Aussie radio show Fitzy and Wippa, the 53-year-old Gladiator star referred to Cherry Seaborn (Ed’s beau) as his ‘fiancee’. Crowe and Sheeran are close mates, so it’s likely he would know about any secret marriage plans. Either that or he’s made a huge mistake. We became friends through people we know and he was on tour and came to stay. We just became friendly and he has since come back with his fiancée for more time and stuff. The couple, who have been together since 2015, do already live together and own cats, so it seems like the next logical step. Ed and Cherry went to the same high school in Suffolk, and he reportedly had a crush on her but she left to study in America. Imagine the ballads he’ll come out with when he enters eternal matrimony.